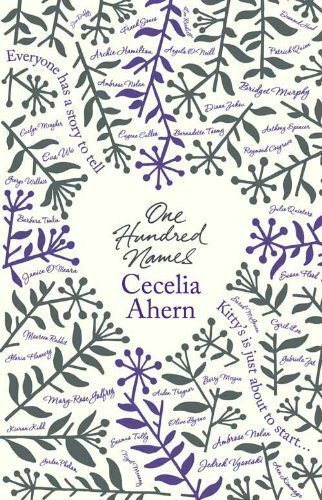 I’ve read “One Hundred Names” which is a beautiful book that’s not at all depressing and really a delightful read. It’s about finding yourself and your innermost happiness. “It’s been two weeks. One shudders to think that it’s been that long. The day after her funeral I woke up and said to myself, I can’t do this. I cannot get through this day. But I did. Somehow. And then that day was over and I was facing the night and I said to myself, I cannot face this night. But I did. Somehow. And then that night was over. I have said that same thing to myself every day and every night since. Each second is rather torturous, as though it will never move on, and as though it will never get any easier, and yet when I look back on it, look where we are. Two weeks on and I’m doing it. This person gets better and we will, too – one day at a time!